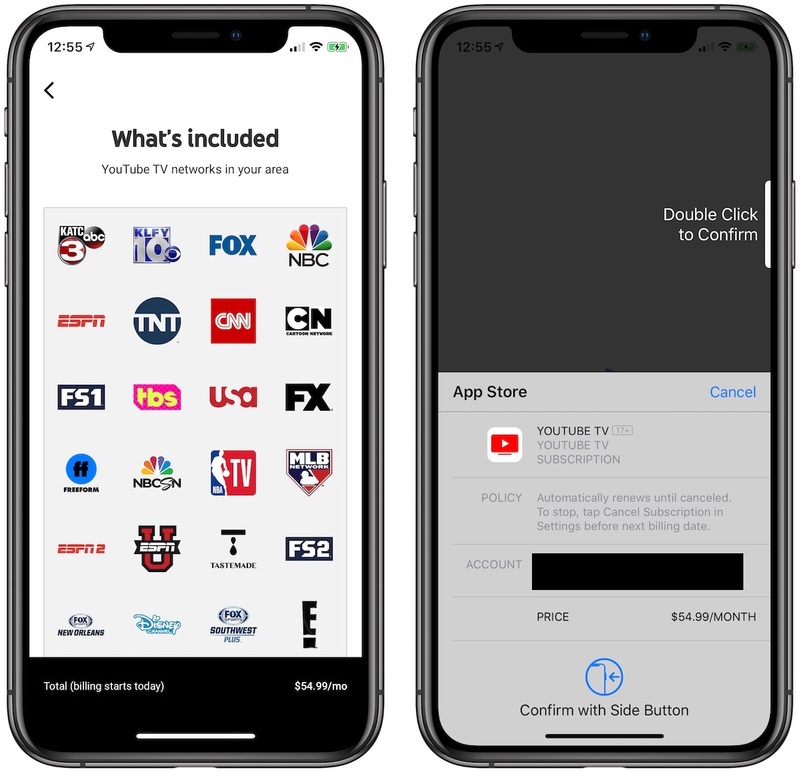 DirecTV Now - $50/month for "Plus" and "Live a Little"
FuboTV - $54.99/month for "Standard"
This is the third price hike in YouTube TV's history. The service originally cost $35/month and then increased its price to $40/month in the spring of 2018. Are these companies trying to help launch Apple TV+? And yet our income levels have remained the same for over 10 years.